Microsoft Dynamics CRM/365 users often work with reports for analysis purpose. A standard operation implemented regarding reports is exporting them to send them to customers or attach it to the record for future reference. This can be a time-consuming manual process, and hence users look for ways to expedite this process. For instance, a CRM user wants to send Quote to the customer via Email. Or suppose a user wants to save this report in a non-editable format like PDF. 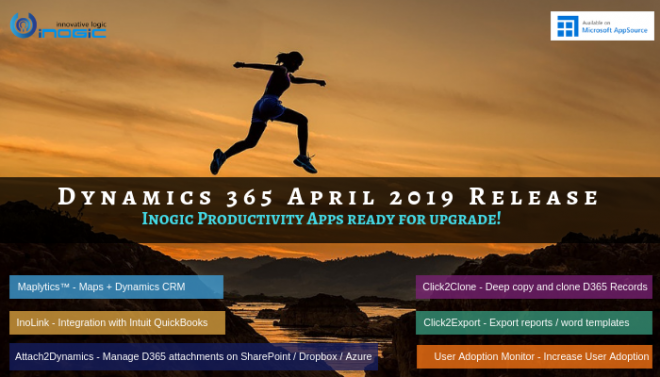 In such situations, users can opt to use productivity add-on like Click2Export, which helps to export Dynamics CRM/365 report and attach to email in PDF, Word, or Excel file format. Not just this, Click2Export will help you to speed up the process of exporting MS Dynamics CRM reports and other related tasks like downloading the Dynamics CRM online reports, attaching them to an email or a note, all in a single click! 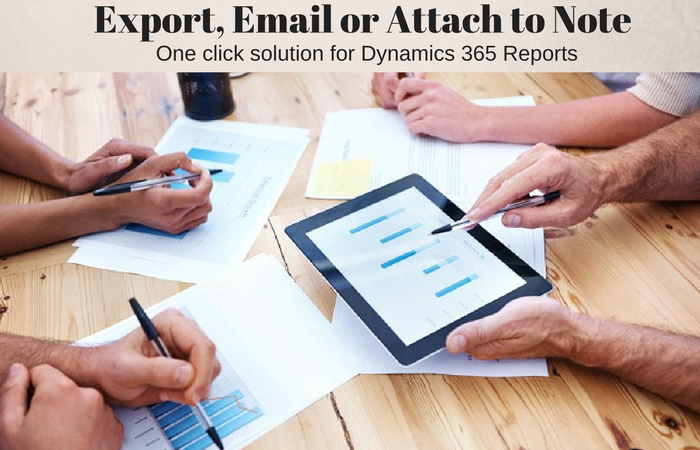 Click2Export has a useful functionality that lets you export reports for single or multiple MS Dynamics CRM records. This means you can export report for selected single or multiple records at once. It also allows you to generate one report per record or create single report file for multiple records depending on the report format. You can perform various operations while exporting Dynamics CRM report. You can select Action and save Dynamics CRM report as PDF, Excel, or Word or you can attach this exported report to an email or note. Email is automatically populated as per the Email Template selected, and the file is attached. Click2Export supports multiple file formats such as PDF, MS Word, and MS Excel. This enables you to access and manage report’s data in your desired file format.